We know of a business who was not. Four-hundred dollars was stolen from them via a credit card reader. They were not able to recover the stolen money because they did not have a chip reader. This is not acceptable in today’s world. If you run a business, you NEED to have protection. Cheers POS was working with a certain merchant processor for over a year to become EMV compatible. That particular merchant informed us, after a few months, that they were not going to move forward with EMV compatibility. This was not good enough for us. 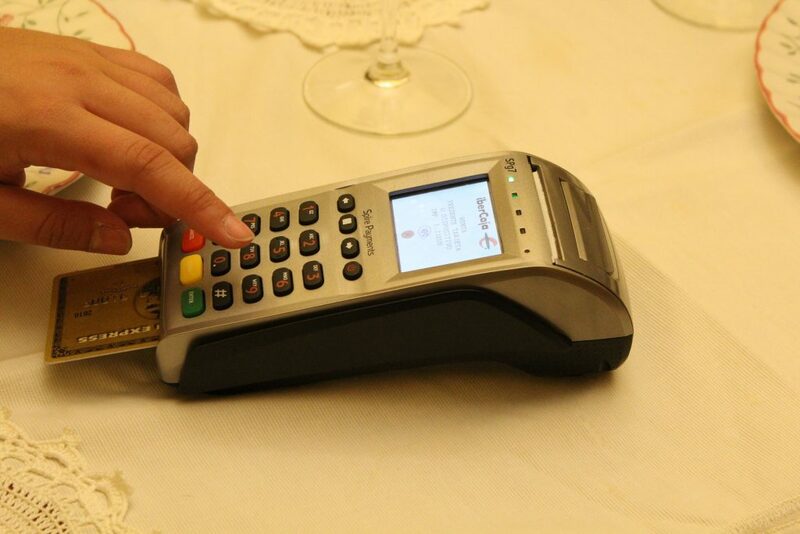 We NEED EMV capable technology to provide our 21st century customers. We have since decided to go with another merchant processor, who takes our customer”s security as seriously as we do. We’re bringing technology to liquor stores, we expect all who work with us to do the same for our customers. This was new territory for us. We had to make sure the solution we chose really worked within Cheers POS. We have spent months perfecting this to make sure it is proper for our customers. Let us repeat: Cheers POS is EMV compatible. This is VERY important today for your business. If you are a liquor store and do not have a point of sale system that is SPECIFICALLY DESIGNED FOR LIQUOR STORES AND EMV ready, consider Cheers POS for your liquor store to help your store in the modern day. You need to have recourse if somebody commits fraud in person using a plastic card. Cheers POS has developed our program so that we continue to help you.